Newport Ridge Estates homes are located in Newport Coast, California. 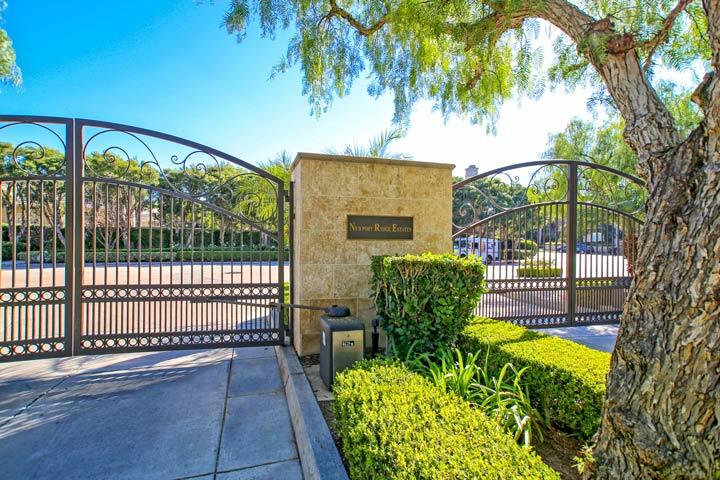 Newport Ridge Estates community was first built in 1993 and is a quiet gated community of 38 luxury properties that features three to six bedroom floor plans that range in size from 2,457 to 6,150 square feet of living space. These are beautiful large scale homes that offer vaulted ceilings, large Master suites and attached garages. 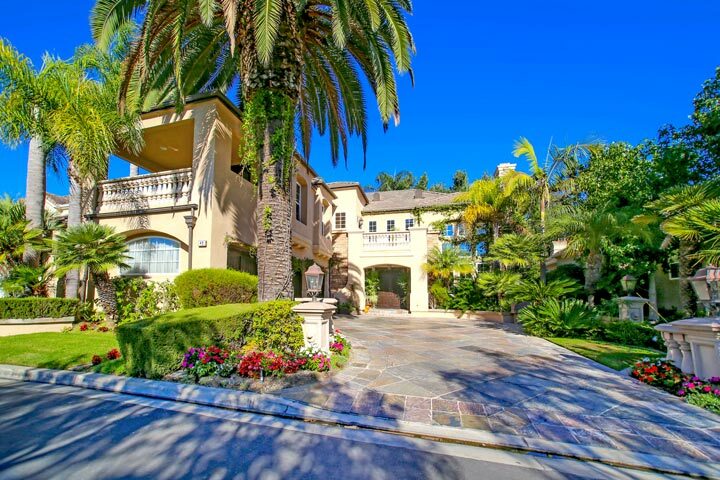 Below are the current Newport Ridge Estates homes for sale and for lease in Newport Coast. Please contact us at 888-990-7111 with questions regarding this community and any of the homes listed for sale here. Newport Ridge Estates is under a homeowners association with monthly dues required which include the gated entrance. Since the community is so small there is no community pool or clubhouse. The location is ideally situated within close proximity to the 73 freeway, Newport Coast shopping center and an easy drive to the beach.